6 Questions is a new interview series with Medical Alley leaders on the future of healthcare.  Medical Alley Association’s membership includes leaders in healthcare delivery, payment, technology, and policy, which gives us – and in turn, you – access to diverse perspectives on how healthcare is changing and what lies ahead. This interview with Jodi Hubler has been lightly edited for clarity and length. To see more, click the button below. Jodi Hubler is widely recognized for her keen insight, direct style of communication, and skillful stewardship of organizations from incubated startups to multibillion dollar corporations. 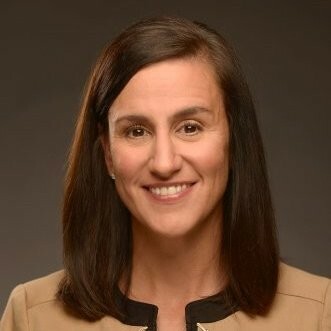 She delivers a unique combination of executive leadership and venture capital investing expertise with direct experience in operations, governance, human capital, strategic planning and execution, culture change, and negotiations. As a strategic advisor and mentor to entrepreneurs and CEOs, she is especially adept at leading and governing in industries facing transformative change. Jodi currently serves on the boards of Lemhi Ventures’ portfolio companies Bind, Digital Reasoning, PokitDok, and PlanSource, and serves as board chair of Recondo Technology. She previously served as a member or chair of seven additional Lemhi portfolio company boards. She also currently serves on the boards of CaringBridge, Central Logic, DHIT Global, and Medical Alley Association. Jodi is a frequent conference panelist and is a member of the Healthcare Executives Leadership Network and Women Business Leaders in Health Care Foundation. Will the future of healthcare be most significantly defined by reigning in costs or accelerating outcomes? Yes. That’s the interesting imperative of our time: It is no longer an “or” question, it’s an “and” imperative. For startups, the paradox is that the measure externally needs to be about achieving the triple aim of cost, quality and outcome all the while generating revenue, reducing risk, and increasing organizational resilience. What is the definition of value in healthcare today and what should it be? The definition of value is like beauty – it’s all in the eye of the beholder, and it is significantly dependent on where one sits within the value-stream map of healthcare. In our current system, it’s all too often defined by reimbursement which, on one hand, limits the rate of change and, on the other, has more recently accelerated the rate of change as consumers have been more willing to pay and insert themselves, actively demanding change in line with their view of value: cost and convenience. A consumer centric definition will increasingly become the norm. What’s the biggest “blind spot” in healthcare today? We still see a fair amount of denial in the system as to the rate of change– think Blockbuster vs. Netflix. We have a math problem building. Massive amounts of funding having gone into a significant number of companies with disproportionately fewer number of exits. The system is at risk of having propagated our own hype curve. Why is a presence in Minnesota, known as the Medical Alley, critical to your company? Minnesta is in our roots as founders of Definity Health, and the ecosystem continues to prove to be a very strong market to start companies, particularly as it relates to talent. What is the one thing, other than time or money, you wish you had more of?